Police have released CCTV images (below) of three people who may be able to assist in an investigation into an alleged assault in Chesterfield. A 50-year-old woman was allegedly assaulted at an address in Hasland in the early hours of Sunday, February 9th. 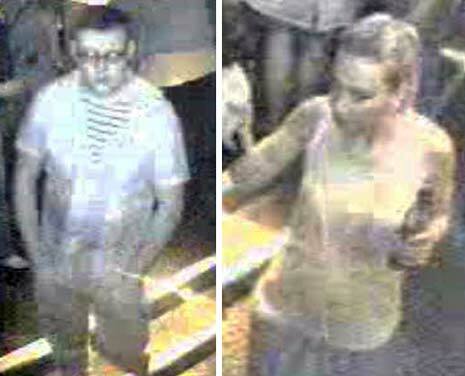 It is believed the victim may have spoken to the people pictured in the CCTV images in Groove Bar, Chesterfield. It is thought the woman met the people in the bar in the hours before the assault took place before leaving between 3.50am and 4am. Officers would like to speak to the woman and two men in the images to help them with their inquiries into the allegation. 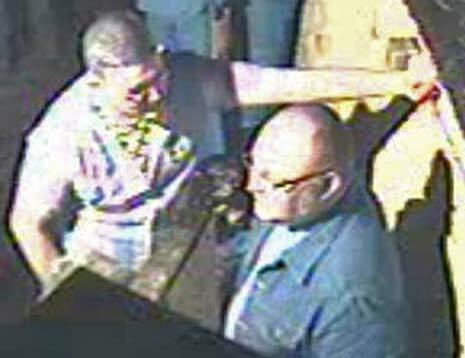 Anyone with information about the identity of the people in the pictures is asked to contact Chesterfield CID on 101. The family of Chief Inspector Tim Frohwein, 48, who has been missing from his home in Buxton since Sunday November 17th, has issued a statement. CAN YOU HELP IN THE SEARCH FOR FOURTEEN YEAR OLD LORNA VICKERAGE? 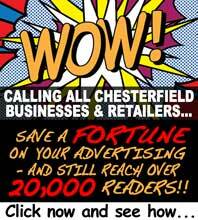 POLICE APPEAL FOR HELP IN TRACING BOLSOVER LADY.